New 2019 DVSA Rules for Motorcyclists - Are you affected? New regulations are coming into force from the DVSA to restrict riders who are looking to take their ‘A’ licence. Will you be affected? 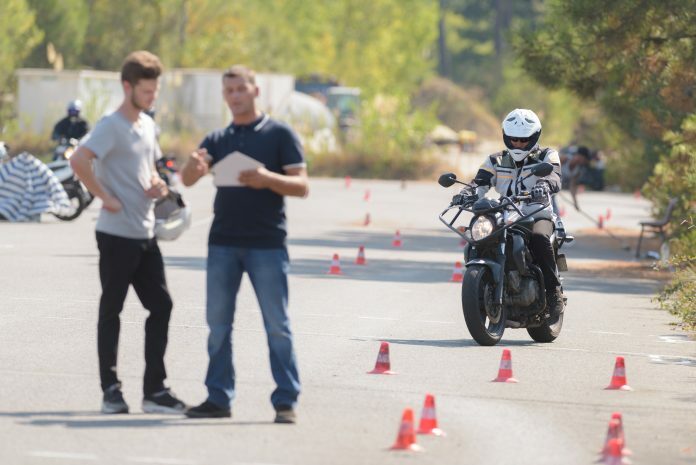 Under current legislation, riders who wish to sit there test was able to do so providing that their motorcycle meet the following requirements. Currently, the bike must have a capacity of at least 595cc and a total power output of at least 40kW (54bhp). However, the new legislation places additional restrictions on the rider. This means that motorcycles used for A licence tests must now have a kerb weight of at least 180kg and a 50kW (67bhp) total power output. As a result, any motorcycles which do not meet these requirements can not be used. The new regulations will come into force as of January 1st, 2019. View the list below for a full breakdown. For other legal updates for bikers, check out our legal news section.